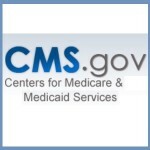 The Centers for Medicare & Medicaid Services (CMS) introduced the first patient experience of care star ratings on Home Health Compare (https://www.medicare.gov/homehealthcompare/search.html). Known as Home Health Care Consumer Assessment of Healthcare Providers and Systems (HHCAHPS) Survey star ratings, these measures evaluate patients’ experiences with home health agencies. •Nursing Home Compare (https://www.medicare.gov/nursinghomecompare/search.html) features an overall star rating for each nursing home. 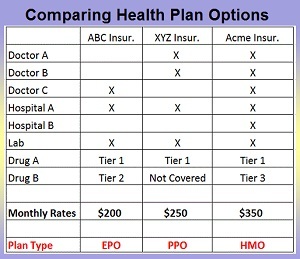 •Physician Compare (https://www.medicare.gov/physiciancompare/search.html) uses star ratings to display ratings for several meaningful measures for group practices. •Dialysis Compare (https://www.medicare.gov/dialysisfacilitycompare/#search) uses star ratings to help make data on dialysis centers easier to understand and use. •Hospital Compare (https://www.medicare.gov/hospitalcompare/search.html) uses star ratings to help consumers compare and choose among hospitals. For more information on today’s announcement, please visit here: https://www.cms.gov/Newsroom/MediaReleaseDatabase/Fact-sheets/2016-Fact-sheets-items/2016-01-28.html.